The tribute band that can sell out the Royal Albert Hall is bringing it’s 2016 tour to Glasgow’s Hydro Arena next November! The Australian Pink Floyd are returning to the UK and will performing one gig in Glasgow’s SSE Hydro Arena on the 11th of November 2016! The Australian tribute band will take to the stage in Glasgow’s Hydro Arena as one of the 22 dates for their huge UK tour. The band are so well thought of that Pink Floyd’s own guitarist and co-lead vocalist David Gilmour booked them for his 50th birthday celebration! Since forming in 1988, they’ve sold more than four million tickets and performed in more than 35 countries. The band began their venture as a part of the wave of Australian tribute bands that included Bjorn Again and The Australian Doors to arrive in the UK in the early 1990s. 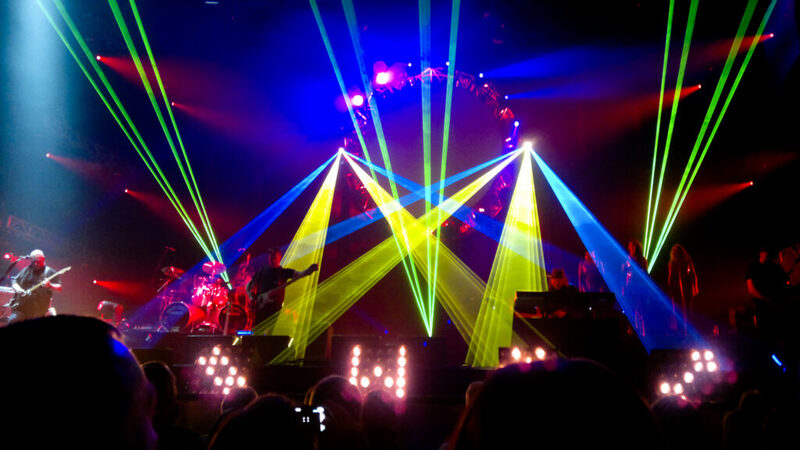 Thanks to steady growth throughout the decade, they went on to play bigger and more prestigious venues including the Royal Albert Hall in 2003, and running an arena tour in 2004 to celebrate of the 30th anniversary of Pink Floyd’s ‘The Dark Side of the Moon’. Tickets are now on sale for their gig in Glasgow’s Hydro Arena on the 11th of November 2016. Make sure you get yours soon!